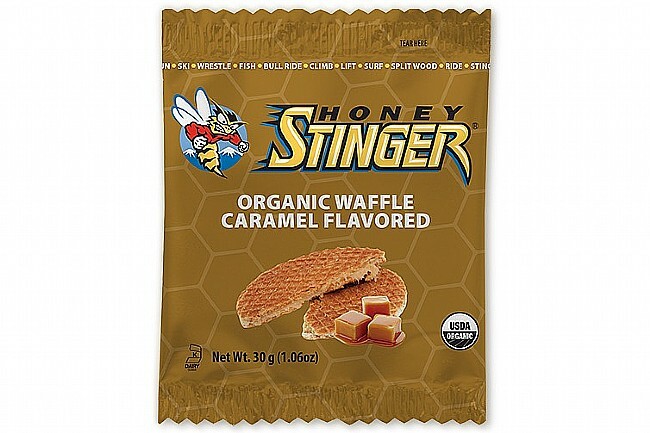 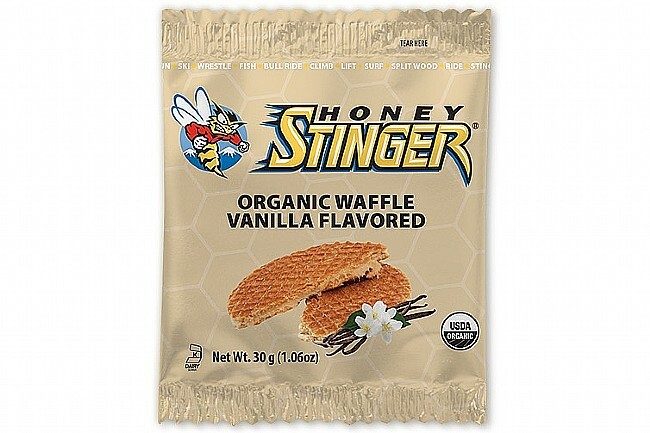 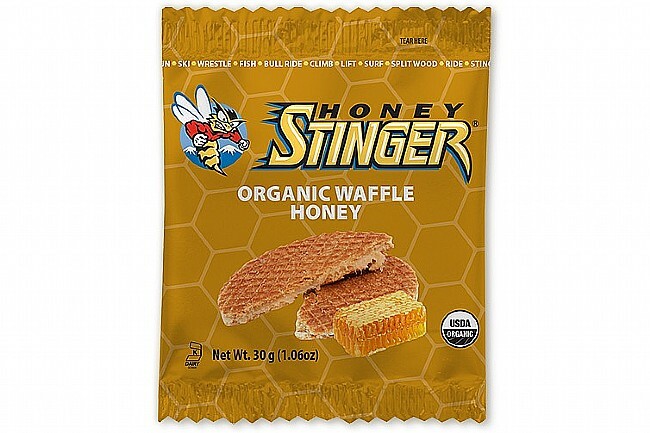 The Organic Waffle was developed specifically at the request the American pro riders who wanted Honey Stinger to recreate a popular European snack that has been enjoyed by pro cyclists for years. 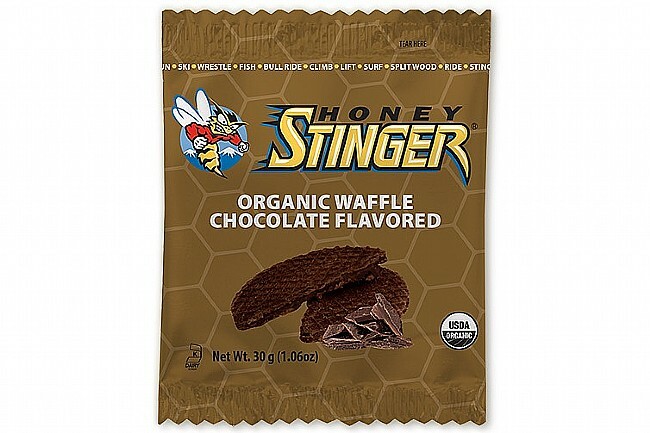 Honey Stinger has perfected the formula with USDA certified organic ingredients and, of course, a delicious honey taste. 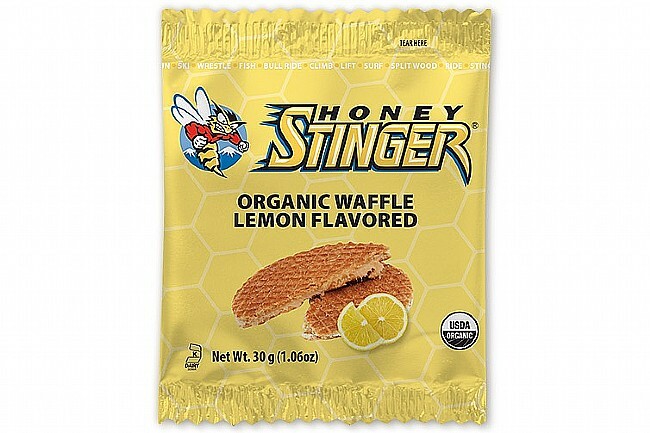 Perfect before, after or during your most demanding rides.